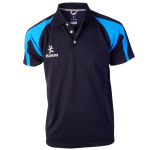 An excellent range of clothing and accessories including t‑shirts, polo shirts, hoodies and sweat shirts sporting the Meridian logo are available direct from Kukri, a sports wear company. 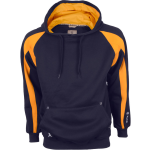 This clothing may be worn when shooting at the club, at tournaments or at community or fund raising events. 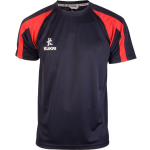 If you would like to visit the Meridian Archery Club "shop" on the Kukri website where you will find details of the items and colour combinations that have been selected for inclusion in the range, please first sign in to the Meridian website using the sign‑in below. This page contains information for members of Meridian Archery Club and a username and password are required to access it. If you are a member of either Club and do not currently have a username and password, please contact the Webmaster to request them.